Go beyond the basics of witchcraft and take your study of wicca to the next level: everything you need to know to have a deeper understanding of wicca, its teachings, and the meaning behind its rituals and practices. You’ve bought your crystals and cast your basic spells, planted your herb garden and smudged your home—now what? 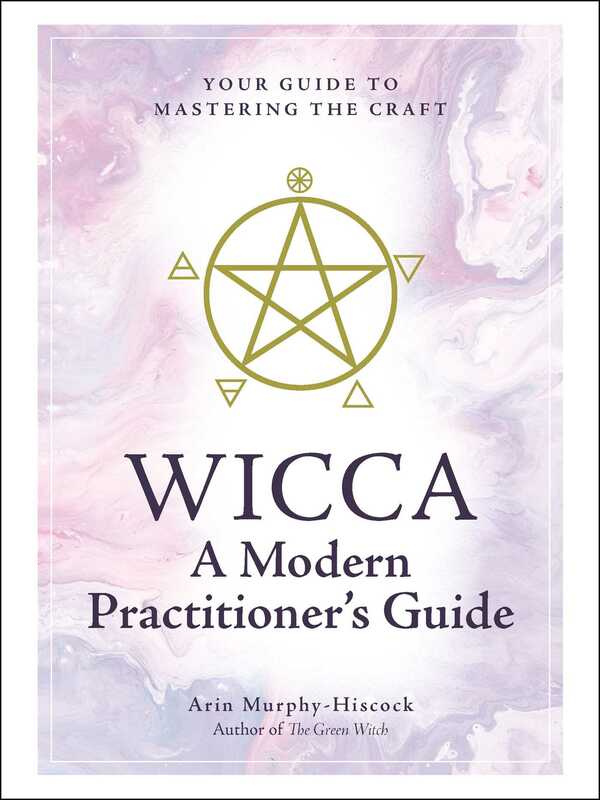 Wicca: A Modern Practitioner’s Guide takes you beyond the trendy witchy basics to the deeper roots the practice, with explanations of the traditions, beliefs, and rituals that make up the wiccan religion. Learn about Solitary Wicca, which teaches you how to practice wicca—whether you work with a coven or practice alone—and goes beyond the “how” of different practices to explore the “why”: for example, when should you create a sacred space rather than cast a circle? How and why do you purify yourself before a ritual? What is grounding, and why is it important for you to ground yourself before doing spellwork? For those who seek them, Wicca has all the answers.